Navajo Hogan. 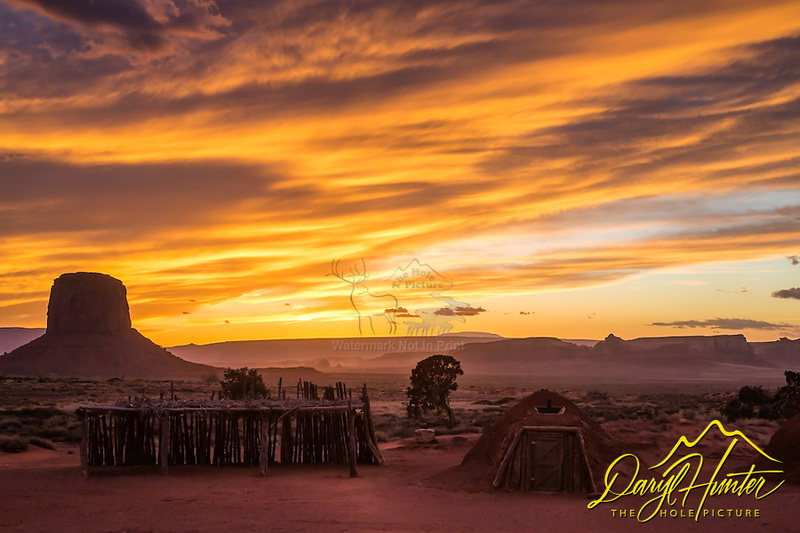 The Navajo's built these earthen huts to protect themselves from the blazing sunrises and sunsets of the Colorado Plateau. this hogan is in Monument Valley.